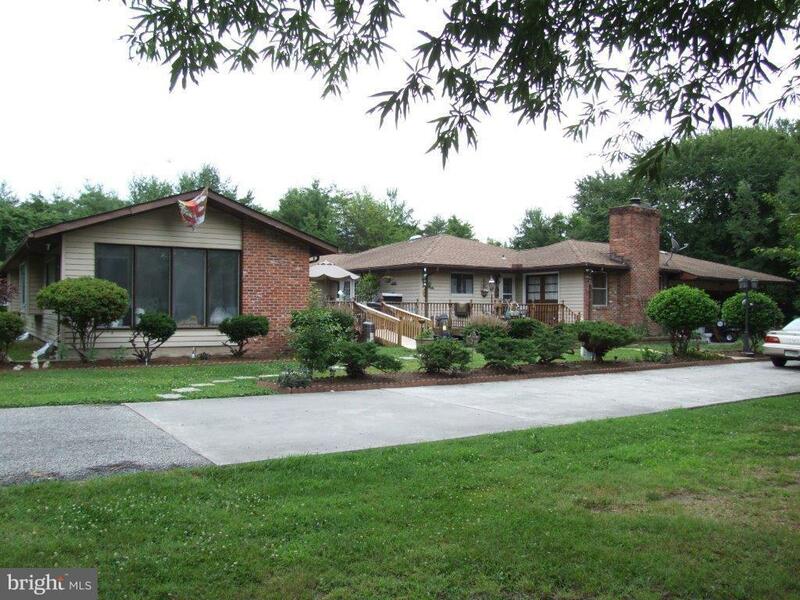 Rare opportunity to own 3300+ sq ft rancher situated on private 1+acre lot. 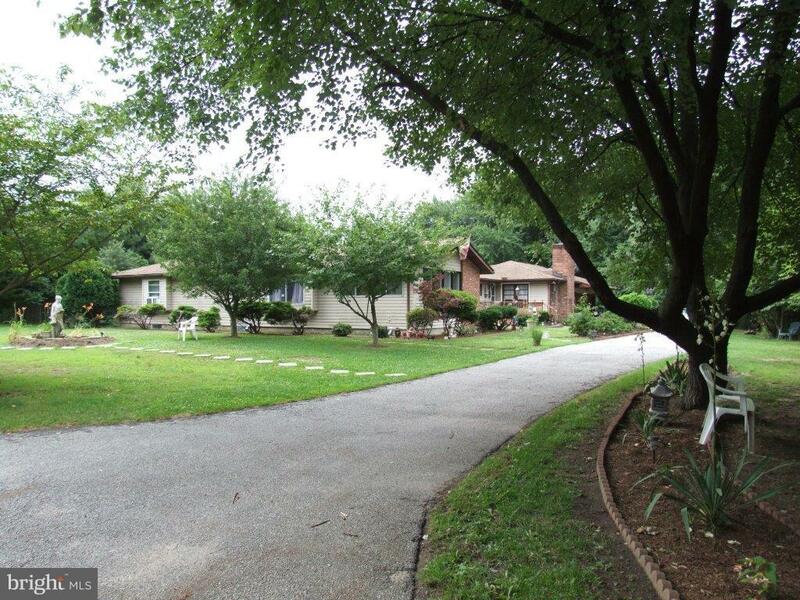 Also, includes another .86 acre adjacent lot. Paritally finished basement for a potential of over 3,000 sq ft of additional living space. 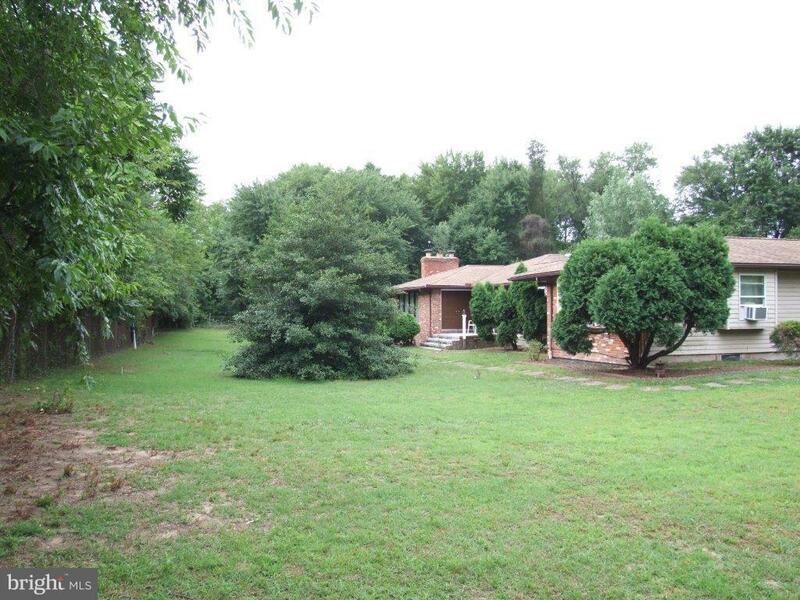 Home is in need of TLC, but has a lot of potential. Solar panels will keep those energy cost low in the cold winter months. SOLD AS IS.